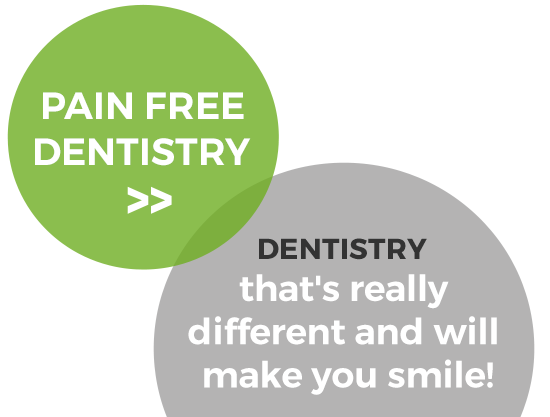 Dentistry That's Really Different and Will Make You Smile! We would never recommend any treatment for you that we wouldn't be happy to do for ourselves or our family! We’d like to introduce ourselves as your Lower Plenty dentists, Dr Shaw and Dr Sharma, so that if you need dental attention we hope that you’ll come and see one of us. What’s different about us is that we are married and at home we live, breathe, eat and sleep dentistry. Often we go to dental conferences together so we keep up with the latest techniques to bring you the best in modern dentistry. We would never recommend any treatment for you that we wouldn’t be happy to do for ourselves or our family! It means you can be sure that you are getting what we believe is the best care we can provide. Firstly, when it comes to the pain of treatment we use the most effective pain-free methods possible… many of our patients tell us that they didn’t feel a thing. And as for the pain of paying we are known for our family dentistry. That’s great dentistry at the right price (and, if you are covered by Medibank Private or BUPA, your care may not cost you anything at all!). 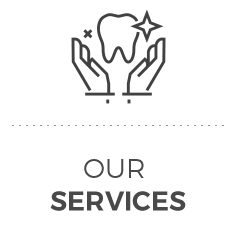 We’re open and honest about the services that we offer. 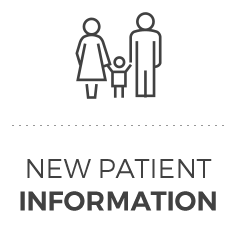 Each treatment plan is explained thoroughly, with no hidden fees. So how do you choose which one of us to see? Well, that's easy because we keep our marriage happy by working different times. 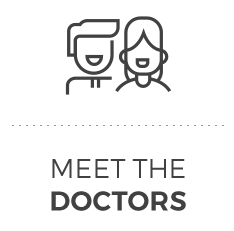 When you ring for an appointment we'll ask who you want to see, and find a time to suit you. 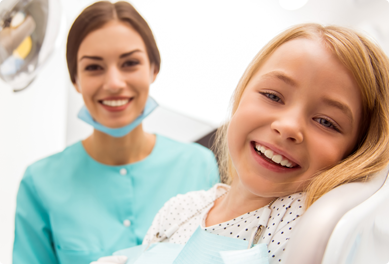 Our family-friendly dental office is currently accepting new patients. 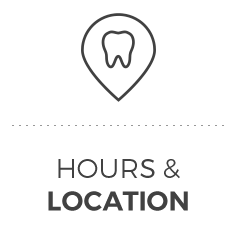 Contact us today to book your comprehensive exam! Your care isn't about what we think you want or need — it's about what you want. Those needs vary from person to person. 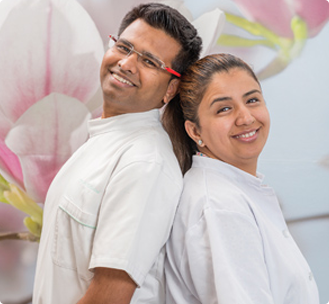 Our team is passionate about caring for your smile as if it belonged to one of our family members. That's why we present you with options for your lifestyle and goals. We want to empower you to make decisions about your dental care so you can enjoy a healthy smile and a healthy dose of self-confidence. Sign up today and get the latest updates and promotions!